I recently went to a workshop hosted by the Grand River Community Healthcare Centre on Mindfulness. It was an opportunity to network with other people in the people-business discussing mindfulness, and the therapeutic applications based of the concept. We discussed how we can use certain techniques in order to better help the people we deal with every single day. It was definitely eye-opening for me, but in a way I did not plan on. 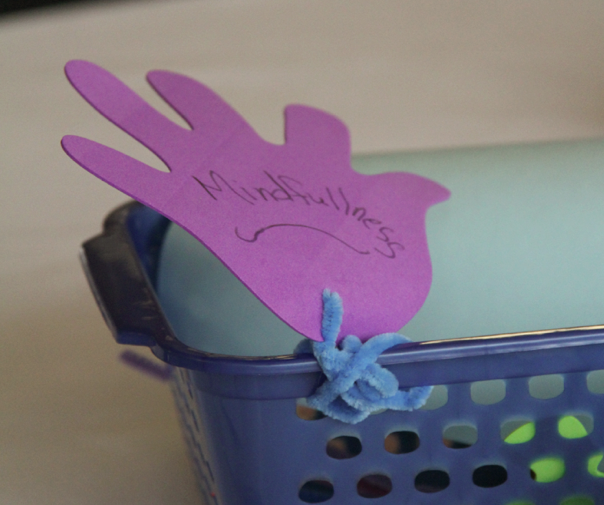 During the workshop we discussed what mind- fulness can do for us. Even doing some exercises in how to use some of those techniques to help centre ourselves – allowing us to be more engaged and focused when dealing with people in high stress situations. However, it was after the workshop that the wheels and cogs in my brain really kicked into gear. Mindfulness as a technique is so helpful. But where does it come from and where has it been all my life? As usual, I consulted my favourite expert – Google – and in typing mind- fulness into the search engine I received a mere thirteen million nine hundred hits. This wasn’t going to be easy. So what I have learned so far is that mindfulness is a Buddhist practice that had become quite popular in the Western world over the last 35 years or so. It is an invitation to observe what is happening around you in a way that allows complete engagement and awareness. Learning to be in the moment is a technique that, through practice, urges the mindful person to become part of what is happening around them in a serene, patient, open manner. Okay then. So if mindfulness is so natural and free, why is mindfulness so foreign to so many of us? I think it’s because we’ve forgotten where we came from. In a world where technology rules supreme, we live in a time where being paper-based could lose a lucrative contract to a company where paper-less is the goal for productivity. Technology comes to us as a helper and a friend, but psychologically, if we let it, can be no better than an albatross around our necks – a heavy, plastic, and silicone one at that. Mindfulness, as a concept, has rather blown my mind in a very good way. I am on my very first, very tentative, steps of my own mindfulness path now. One in which I hope to find serenity and peace. A path I hope to be on for the rest of my life. And when I find even the smallest level of mindfulness and serenity, I will be sure to tweet you and let you know.